Ready to Move in this Beautiful, Sunridge at Mac-Donald Ranch, Home in Gated Community. 4 Bedrms all suites, with 1 downstairs can be used as office or in-law Bedrm. Large rooms & tons of storage. Large Great Room with fireplace, Granite counter tops. Immaculate: New neutral paint, newer carpet. Beautiful wrought iron stair railings. Home warranty included. 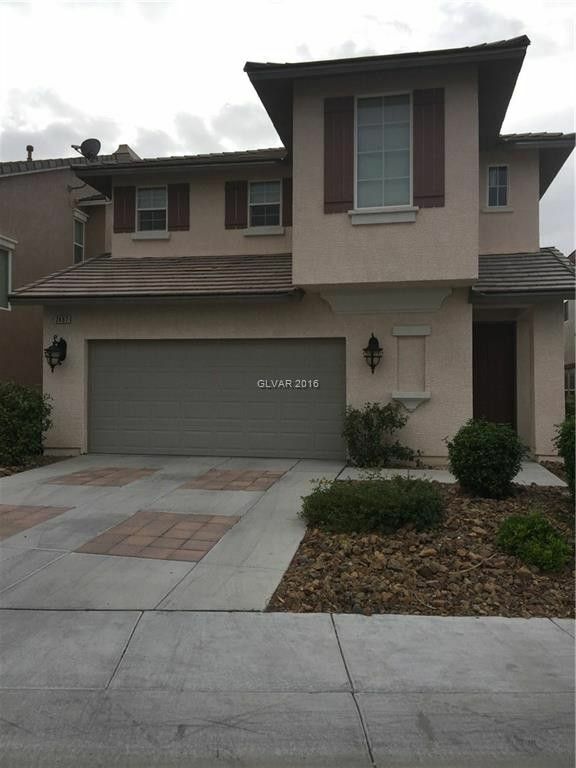 Top rated school, Close to Shopping & Freeways.